WHAT'S YOUR MOST IMPORTANT LESSONS LEARNED? "Supportive parents are crucial to our team's success. When our parents are on board with the vision of the coaches and they support and reinforce that at home, it helps tremendously. Our parents work very hard to raise money for our team and to make the experiences for everyone memorable." "The University has a booster organization called the Greenie Gals that supports our team. They are a club of moms, Tulane fans, wives of coaches, and alumni who graciously help the girls out throughout the year. Whether it be to donate new warm-ups for the season or have game-day snacks in the most adorable little gift bags at each game for us, they never miss a beat. We can't thank the Greenie Gals enough for what they do for our team! "As a teacher in the studio world, I find that parents are an integral role in the success of our dancers. While dance parents may sometimes get a bad rap, my experience is generally very positive. I find that if we focus on communicating with the parents and bringing them into the studio as a large part of what we do, we find much more success and then the kids are on board with us." "I have had seasons when members of the team are the very best of friends which creates a successful, happy, productive season. If team chemistry is off, it can derail our success." "Issues that come up that may derail the success of dance team really comes from the bond that the team members have with each other. Sometimes teams can be very clique-y or there can be some seniority issues that are around. Whether we go out to lunch or go bowling. Just [finding] different ways for the team to come together and work as one unit. That will show on and off the court, how they connect with each other and how much they really bond and show their sisterhood as a team." "Team unity helps with the dancers' success as a whole. The opposite also derails it. Bonding and creating a family environment, helps immensely." 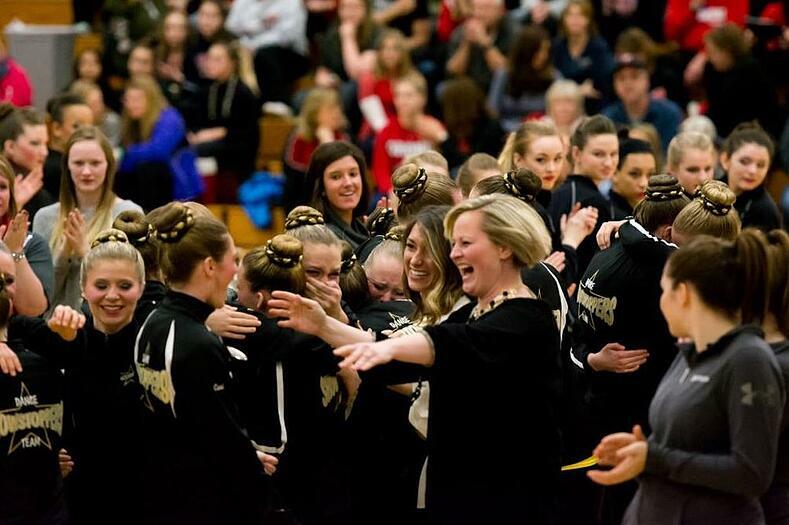 "The most important lesson I have learned over the years is to make my team a second home to all my dancers. They spend a significant amount of time with me and each other over their high school careers and I want to make it a place where they feel they can always return to and be welcomed. I still call my coach from high school my second mom and there are many times I think about what she would do when making decisions. I love going to practice to see my team, hear about their days, and get to work on a sport that we all love." "Always be a student. Attend & learn all you can to help yourself be a better coach. I have found most learning happens in the valleys and not the peaks. Don't be afraid to ask for feedback." "Understanding that each child is different. I've had girls in the past that act out. After observing them and talking with them, I quickly realized it was all a show and really a way of self preservation from some mean girls at school." "I have learned to lean on my dancers and let them share their individual strengths to benefit the team as a whole. We let our technical stars work our team's technique out, and we have let our most creative dancers help with choreography." "One issue that we have had to deal with is social media. [The girls] tended to post about something on social media that shouldn't necessarily be out there. We are really focusing on our 'personal brand' and how people see us/the team." "One of the most important things I have learned as a coach is that, although being successful and winning is an amazing feeling, it's not all about winning and being the best. My main goals are to guide my dancers to be the best people they can be in society and I also want them to enjoy their time being on the dance team. If I have made a difference in their lives in some small way and if I have been a good role model to them, then I have been successful." "I feel taking a step back is the best advice in coaching. Sometimes we are so focused on being the best that we forget it's about the kids' journey. Making memories for the children is sometimes more important than a trophy or plaque. I allow them to have silly practices where I know they should be more serious but we all need time to relax, laugh and enjoy this moment in life. Things get done... but isn't it better to have fun while doing them!!!" "I've learned it's all about keeping things in perspective. It can be very easy as dancers and coaches to get caught up in the intensity of competition and awards, and while those are amazing accolades, they don't define you. While I've always wanted my dancers to strive to be their best, I've also tried to make sure it's a balance and they understand you don't have to be perfect to 'be the best'. Being the best isn't always about that first place trophy. Being a good person, having a good character, displaying positive sportsmanship, being kind to others, being a good friend and teammate; those are ultimately the most important components of a dance team. I've learned that those components, combined with genuine joy and fun in everythign we do is what creates the most lasting memories and the most magical seasons." 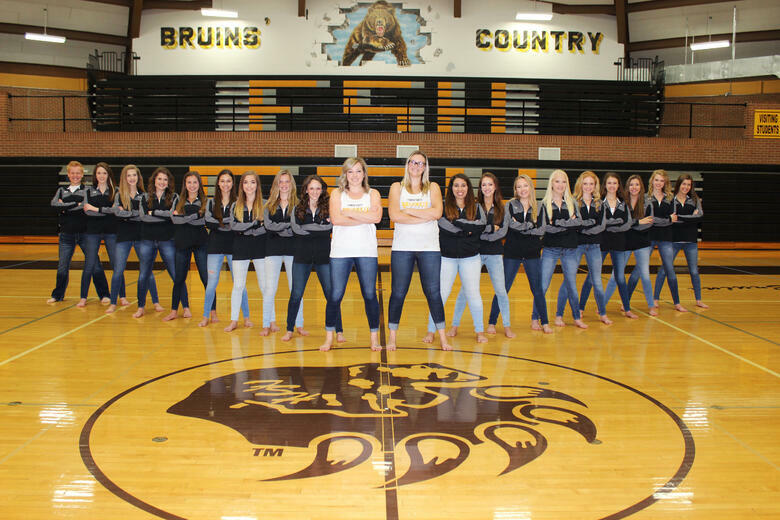 Fargo South Bruinkix Dance Team and their coaches. "Remaining organized, getting things done early, and keeping up great communication with not only the kids, but the parents are the best lessons that I have learned to make me an effective coach." "When I first started coaching, I was really tough and harsh. I believe this was what I thought would make a competitive program. I was probably more focused on the immediate results than the journey. I have learned i is a journey - a journey that involves kids. These kids want support, discipline and respect. It is possible to gi ve all three and get results." "You can't please everyone but you can be friendly to every member of your team. Kindness is a quality that will always pay off." "I think that the most important lesson that I've learned to make me a more effective coach is that there's no place for me to be a dictator. I need to be with my team, I need to be a part of their journey and I need to stay focused on helping them know that we're all in it together." Coaches - What are your most important lessons learned?! Comment below! Looking for more expert coaching tips? 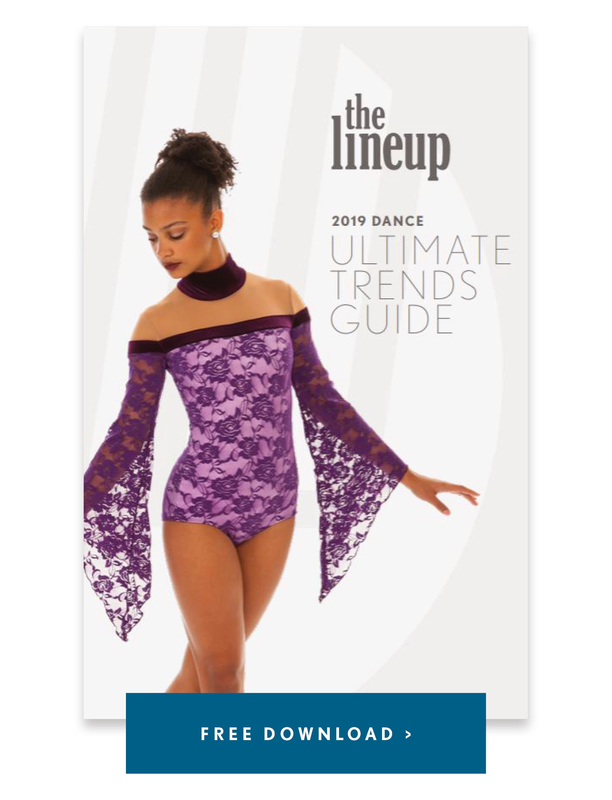 Download our new guide!